© Ujwal Uplap. All rights reserved. 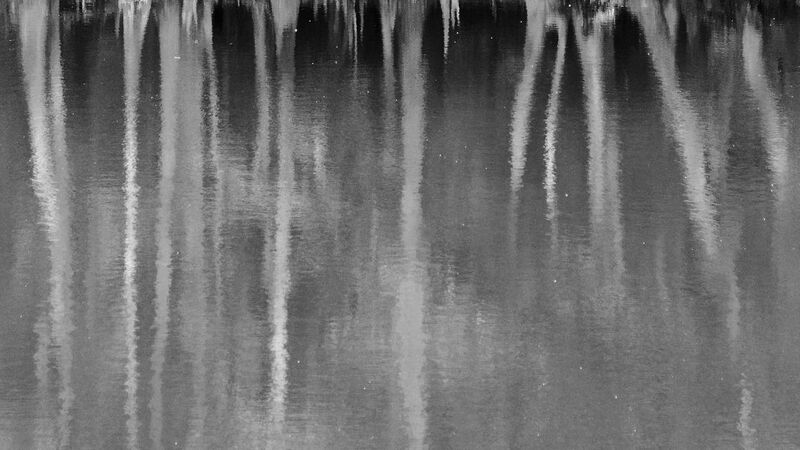 Congaree Reflections Abstract This is an abstract picture of the reflections of tree trunks in the Congaree river at Congaree National Park. Congaree National Park, also known as the Redwoods of the East, is home to many national and state champion tress. 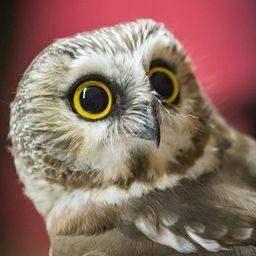 Date Uploaded: Nov. 21, 2018, 3:34 p.m.